You asked for tape…and here it is! 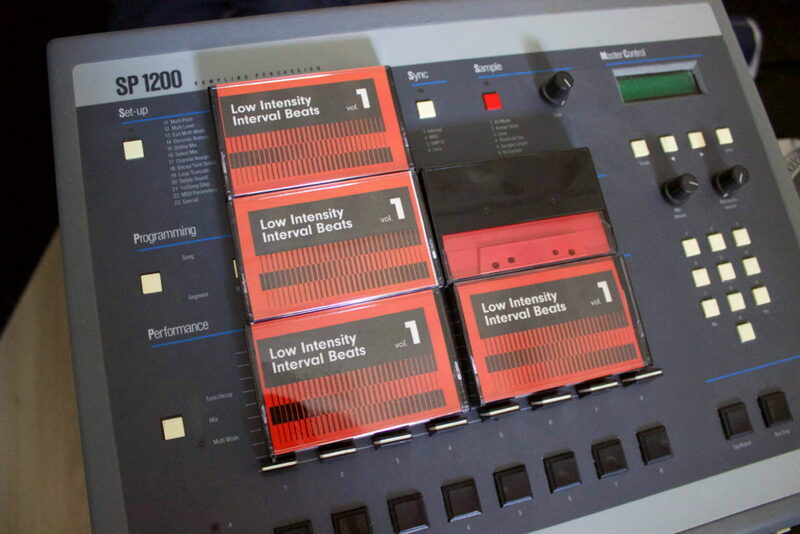 BUY: Low Intensity Interval Beats – the cassette tape version. Strictly limited edition of 40. You’ll also get immediate download of the digital version. Comes with a very high-quality Phatventures sticker and a laminated cover sheet with tracklist. 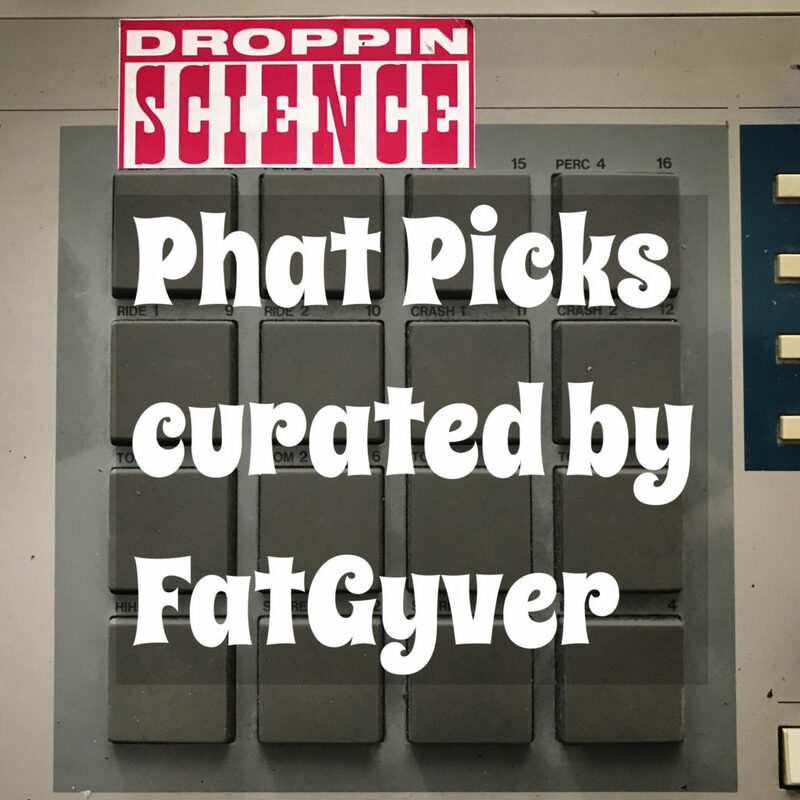 There’s now a playlist curated by FatGyver up on Spotify! 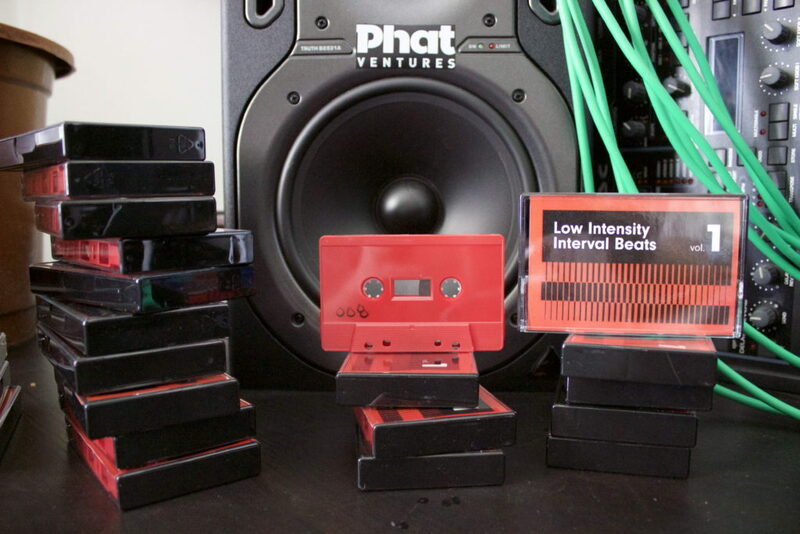 All about that hip hop…dope, soulful, funky beats. Check it out at https://tinyurl.com/phatpicks. Will update the playlist on the regular to give you your regular dose of that HIP HOP. 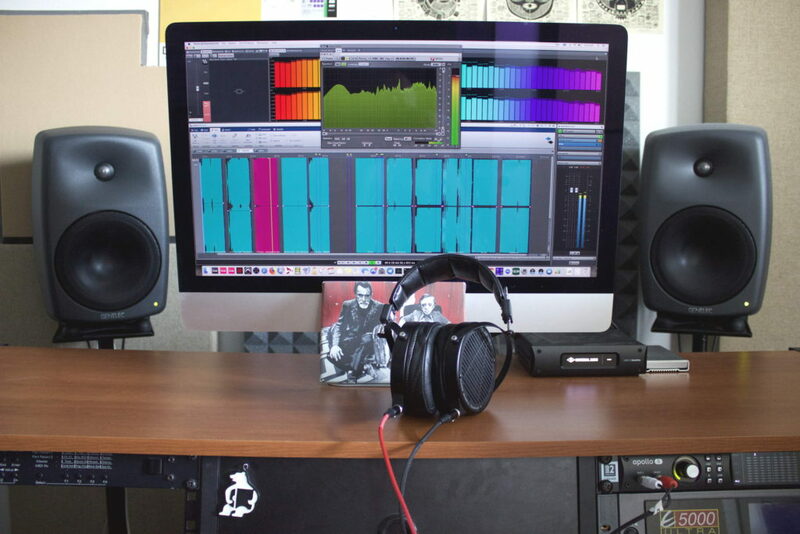 I was recording some samples off records as always and wanted to compress some louder passages before chopping things. Wanted to do a video of that. So what I’m doing is I’m giving some (slowish) compression to a loud section in the audio whose level I want to bring down. 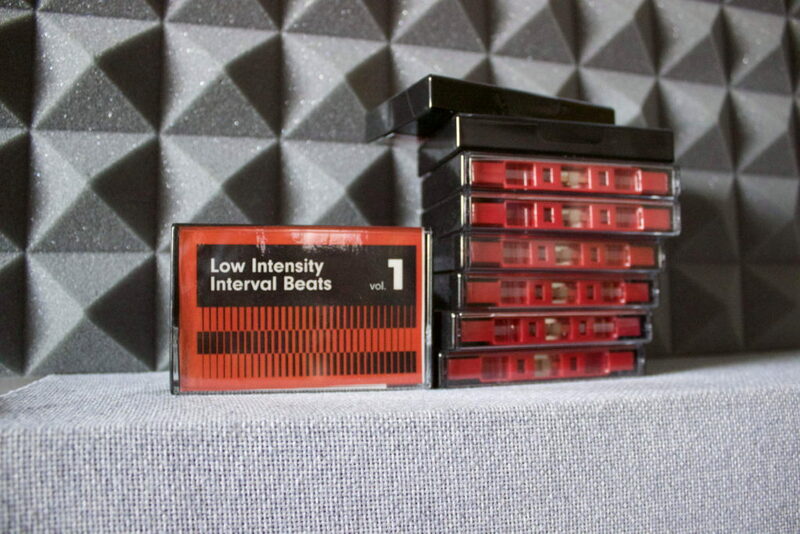 I also do a real quick aggressive, quick, peak-based compression at the end to squash a pop at the end. Compressor plugin used: Tokyo Dawn Kotelnikov. Info on my engineering services. Fanu now official @ Spotify. Will be having control over that page now, and to celebrate and kick it off, I’ve created a “FANU PICKS” playlist full of bass music and D&B to show you some tracks that have inspired me and which I think you should hear. This is the stuff I also play as a DJ, so let’s get those bookings in. Will be updating the playlist every two weeks. 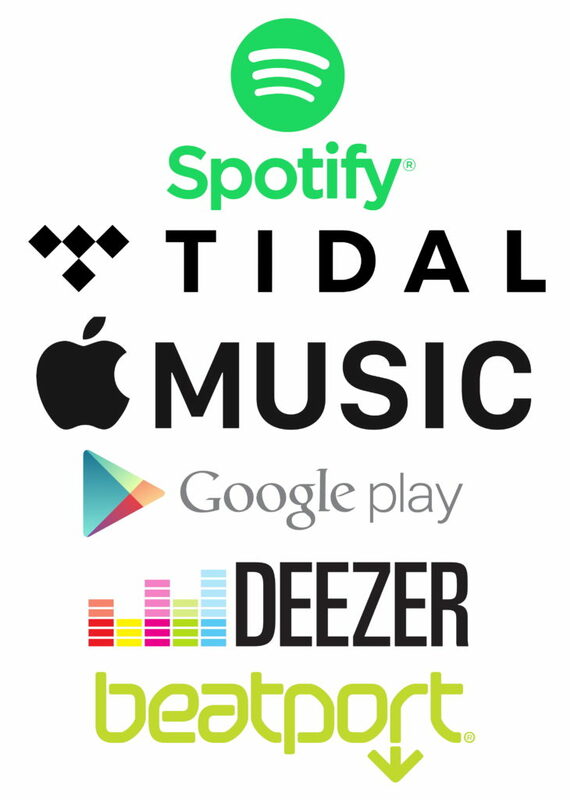 Here’s a list of links to my music on popular streaming services. They should be very easy to remember.